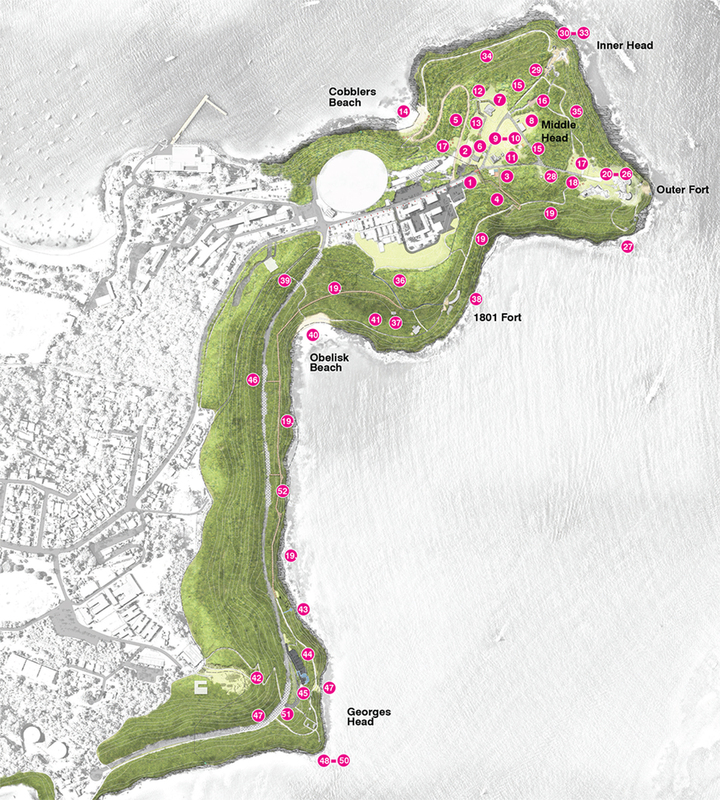 Environmental Partnership was commissioned by NSW National Parks and Wildfife Service to manage a multidisciplinary team for development of a masterplan vision for Middle Head and Georges Head, iconic locations within the Sydney Harbour National Park. Middle Head and Georges Heads are jewels within the stunning array of open space that adjoins Sydney Harbour. The combination of natural and cultural qualities at Middle and Georges Heads is truly unique to Sydney and indeed Australia. Intrinsic to these qualities is a sense of retreat and release from urban Sydney that is enabled by the place’s largely undeveloped and low key character. 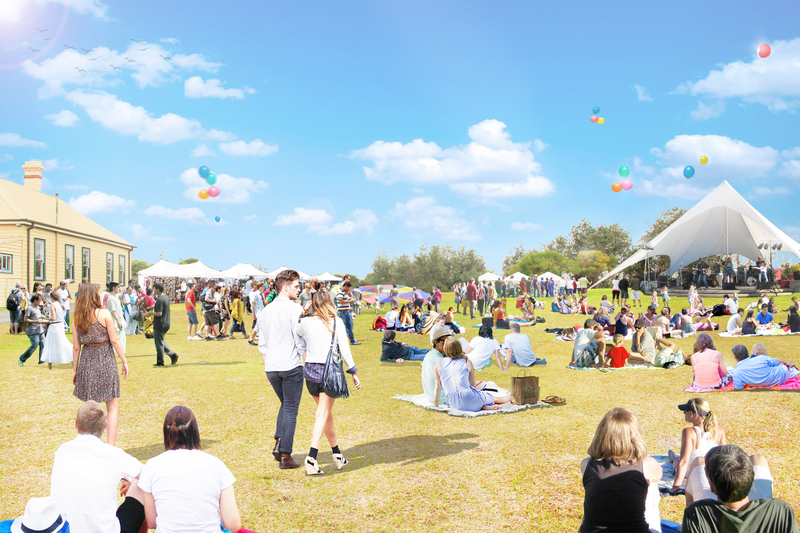 The masterplan seeks to reconcile these fundamental values with a level of access and use that can increase visitation and usage and enables a broad cross section of users and visitors from across Sydney and beyond to enjoy and benefit from the parklands. The plan integrated consultation with a wide range of stakeholders from parks staff, the community to the Metropolitan Aboriginal Land Council. The draft masterplan can be found here on the Environment NSW website. More on our Masterplanning projects can be found here.